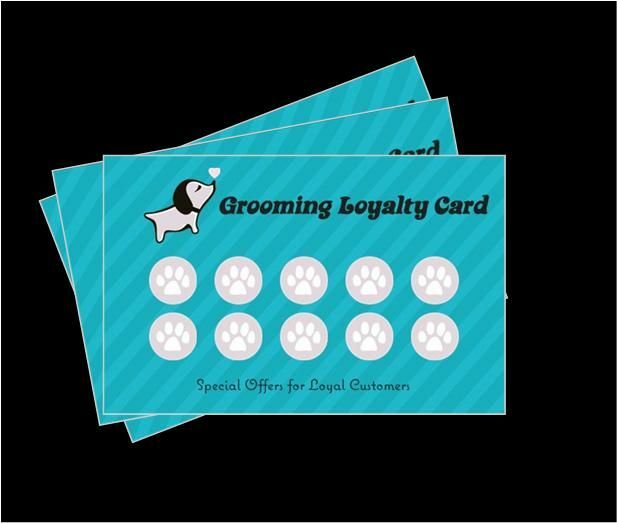 It’s essential as a groomer that you’re sure your customer is entirely satisfied with their groom and that the dog left your salon in good condition. 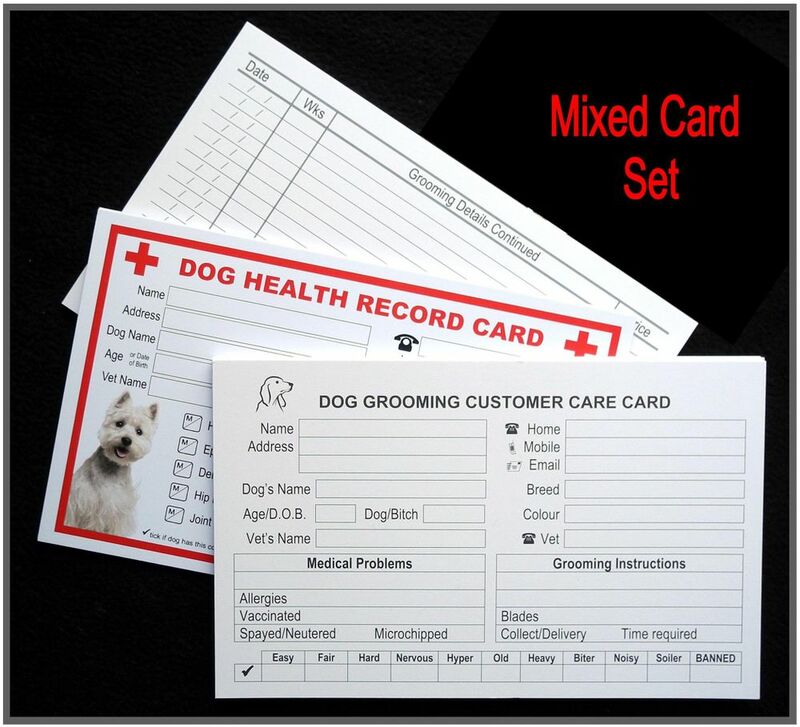 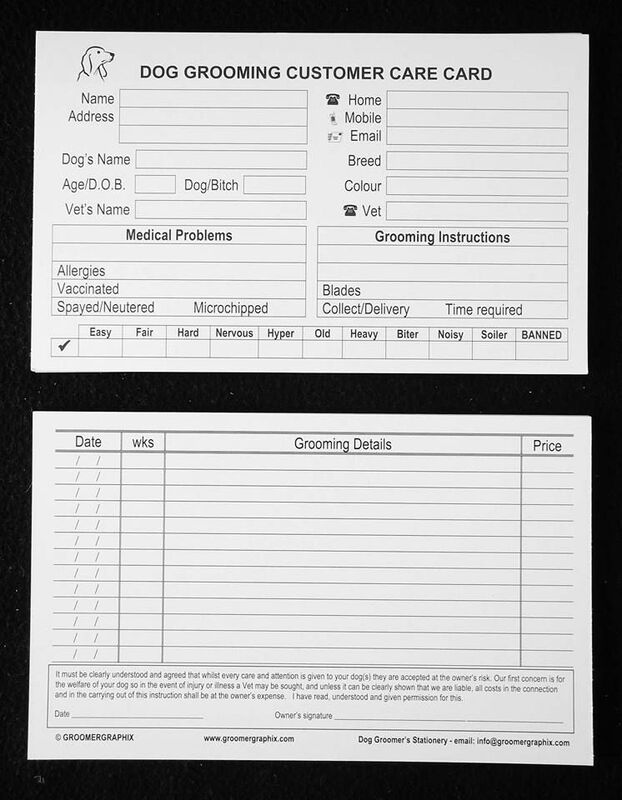 Our cards are designed to be used for numerous grooms, attached to your customer care card by stapling. 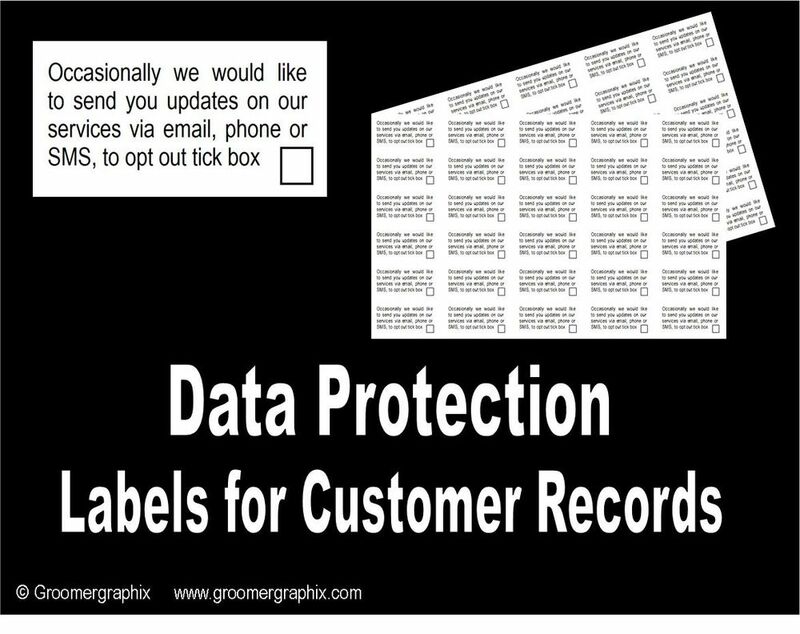 If your customer signs they are happy with the groom, there are no injuries or problems there is less chances of complaints. 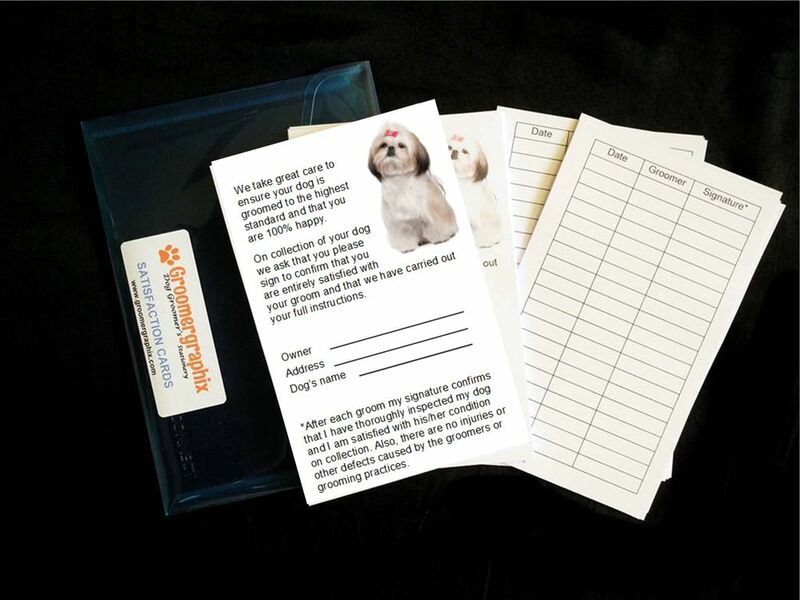 Be the first to review “Client Satisfaction Cards (50)” Click here to cancel reply.